Life in Walvis Bay, a dreamy desert city that hums with carefree charisma and raffish magnetism, is all about adventure, wildlife and the best damn seafood you will ever taste. It is home to over 100,000 people and the principal port of Namibia along the balmy African coastline. 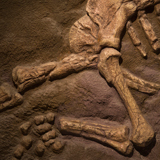 Attractions include Dune 7, Walvis Bay Museum and Salt Works. Get ready to be awestruck by one of the most surreal and beautiful places on earth with cheap flights to Walvis Bay. 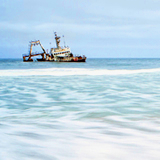 Walvis Bay is home to Walvis Bay Airport (WVB), which is a 20-minute drive from the centre of town. Walvis Bay is famed for unforgettable experiences such as catamaran cruises, kayaking, 4X4 dune safaris, sand-boarding, fishing, dolphin tours and quad biking. Red Dune Safaris offer exceptional tour packages. The landscapes surrounding Walvis Bay are alive with wildlife. Dolphins, whales and fur seals inhabit the ocean, while the wetlands are a haven for astonishing flamingo populations and ballsy pelicans. 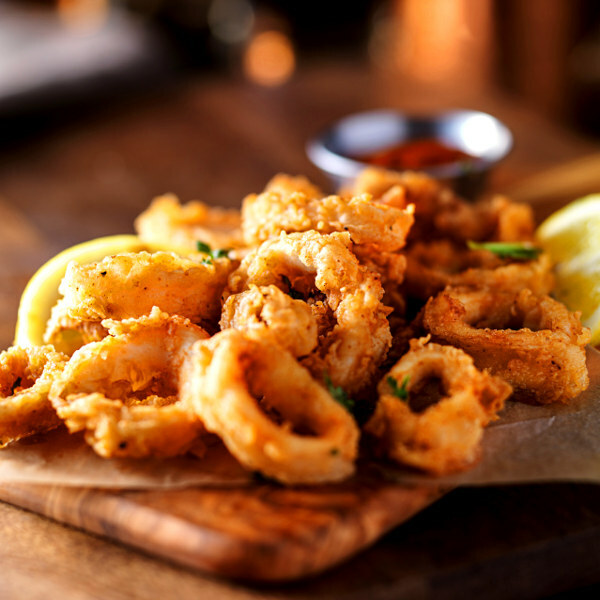 Fishing culture and rustic seafood shacks abound, so get ready for a seafood feast that will be the best you ever have. Be sure to visit The Raft and Anchors. Walvis Bay experiences a cool desert climate, with hot summers and mild winters. Average temperatures range from 24 degrees Celsius in summer to 8 degrees Celsius in winter. Some rainfall occurs during summer and spring. Dense fog settles over the city in the evenings. The best time for game viewing, star gazing and outdoor activities in Namibia is between May and October. These months invite pleasant temperatures and clear skies. The best time to visit for bird watching is during summer (February to March). For cheap flights to Walvis Bay, the best time to visit is outside of school holidays and the festive season. 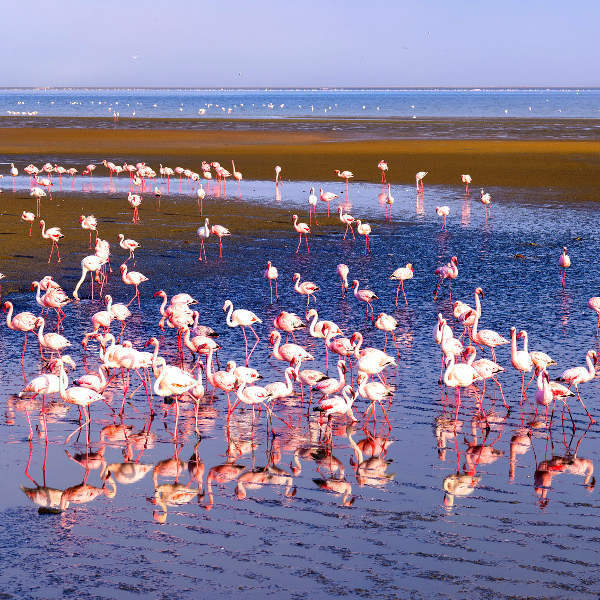 The gentle fluttering of wings, balmy warmth of the African sun, and scent of pan-fried calamari welcome you to Walvis Bay, a city known for its sapphire and juniper coastline and flamingos. A 18km sandspit protects the city from the wild Atlantic Ocean and provides a haven for birds. The wetlands are home to a mesmerising motley of bird species, including ruddy turnstones, pelicans, Damara terns and flamingos. The lagoon provides a feeding ground for birds migrating to the Arctic Circle. With its surreal composition of desert and ocean, Walvis Bay promises unforgettable landscapes and spine-tingling experiences. 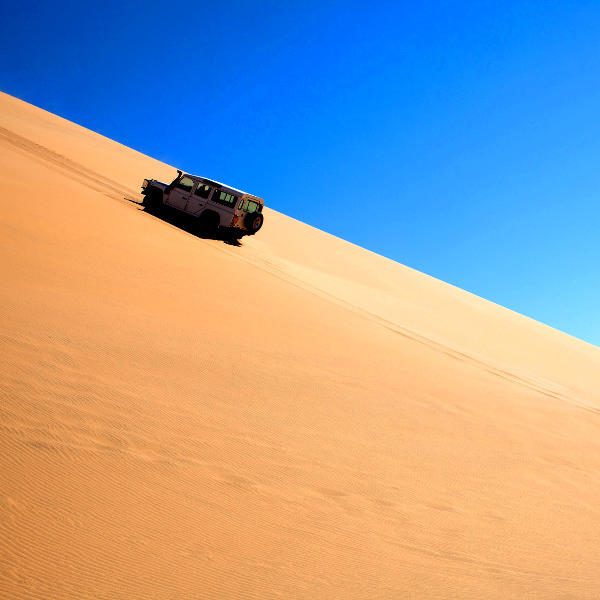 Climb the highest dune in the world, or navigate its untamed slopes in a 4X4. For the more daring, sand-boarding trips are plentiful. Ocean safaris will introduce you to bottle-nosed dolphins and whales. Spend lazy afternoons on the esplanade, browsing Himba souvenirs and feasting on tantalisingly fresh cob beneath thatched seafood shacks. And welcome the starry night with a cocktail, overlooking the glowing kaleidoscope sky and ocean. Compare several airlines, and book your cheap flights to Walvis Bay online at Travelstart! Namibia is one of the safest countries in Africa. However, crime can happen anywhere, so it is still recommended that you take certain precautions and use common sense as you would in any other city. Travel insurance to cover theft and medical expenses is recommended. Avoid flashy displays of wealth and carrying large sums of cash, valuables and important documents, as pick-pocketing does happen. Wildlife and stray livestock pose a hazard along roads outside of the city, so remain vigilant while driving and avoid venturing out of the city at night. Familiarise yourself with the local laws and customs before arriving. Proof of yellow fever vaccination is required if you are travelling from an infected area. Malaria and poses a risk in certain parts of Namibia, so precautions should be taken to avoid infection. Immunisation against hepatitis A & B, typhoid and rabies are recommended. Other routine vaccinations include MMR, diphtheria-tetanus-pertussis, varicella, polio and influenza. Bottled water is recommended. 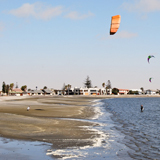 Accommodation in Walvis Bay is mostly found on the bustling southern end of the city, near the esplanade. Options range in style and price. For the budget conscious and easy going travellers, options range from fully equipped self-catering apartments gazing out onto the ocean, simple but welcoming bed and breakfasts and mid-range lodges with swimming pools and balconies. For those wanting to splurge and experience Namibian decadence, 5-star boutique hotels draped in elegance and luxury and exclusive lodges that ooze style and offer up magnificent, once in a lifetime experiences. Getting around Walvis Bay is uncomplicated and effortless. For airport transfers and trips across town, there are several cab services operate within Walvis Bay. These can usually be arranged through your hotel or found at the airport. Car rental kiosks can also be found at the airport, if you plan to venture out of the city.